Evening dedicated to the topic of happiness. 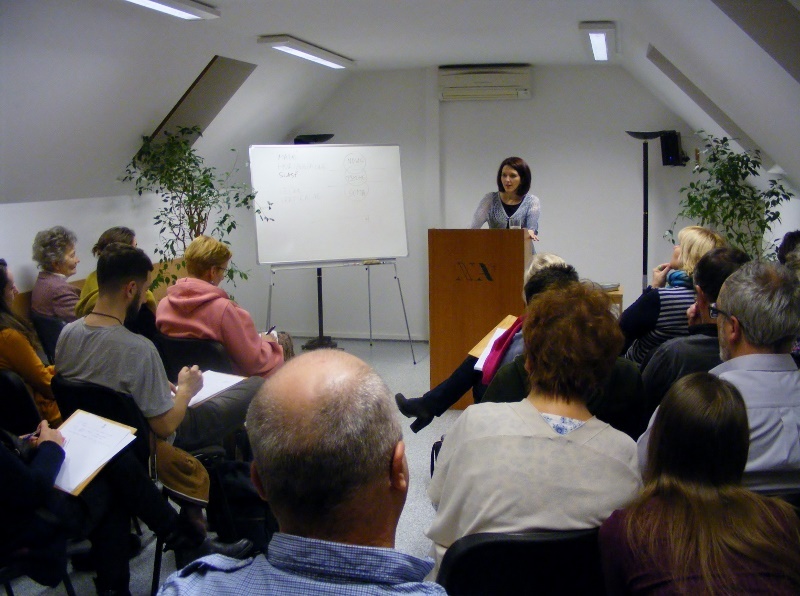 The director of New Acropolis Slovakia, Kamila Hermannová, presented different philosophical, psychological and sociological views on this subject. She spoke about different types of happiness and also about a philosophical “recipe” of how to find a lasting and profound happiness.